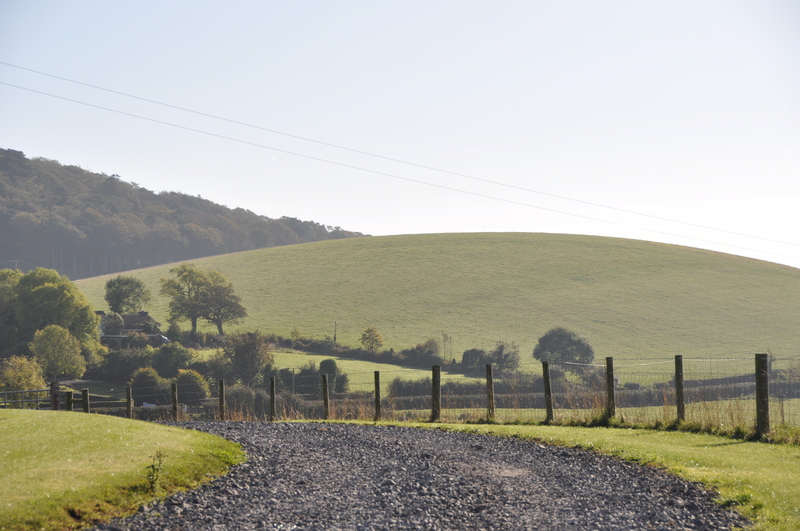 Ballyalton is a townland in County Down, close to Newtownards and Comber. It includes the Ballyalton Road, but these shots were taken on the Ballyrainey Road. According to my usual source of PLACENAMESNI, the name Ballyalton derives from the Irish “Baile Alltáin“, and alltán can mean one of three things: a streamlet; a little glen, and a hillock. I’m happy to believe that all three can be found in Ballyalton. That’s Killynether Wood in the background. Click here for a link to a 19th century map of Ballyalton on the website of Ordnance Survey Ireland. Click here for a hand-drawn map of the townlands of Newtownards Parish, produced by Ros Davies. Which townlands border Ballyalton ? 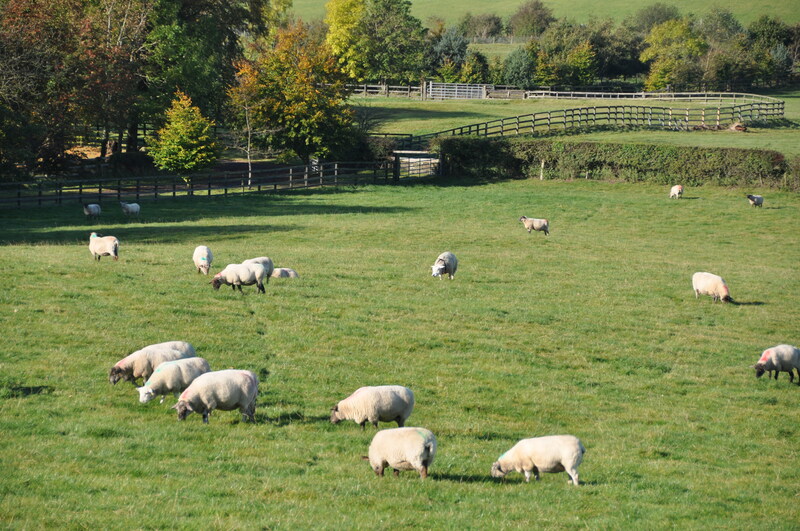 Moving clockwise, from Greengraves, the neighbouring townlands are Ballycullen, Scrabo, Killynether, Ballyhenry Major, Ballyrainey, Ballymagreehan Unicarval, Ballyloughan, Ballystockart and Ballyrussell. 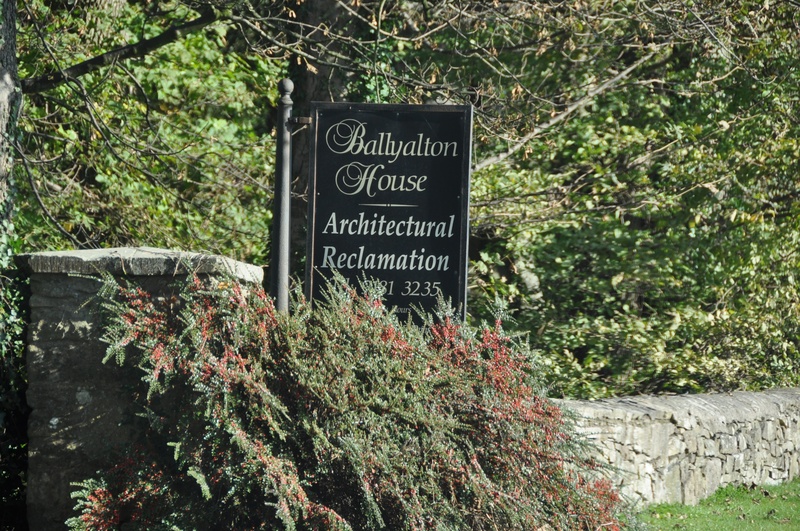 CLICK here to read more about the history of the name Ballyalton on the PLACENAMESNI website.